A small specialist drinks distribution company. To create a modern and memorable logo to communicate the brand's values. 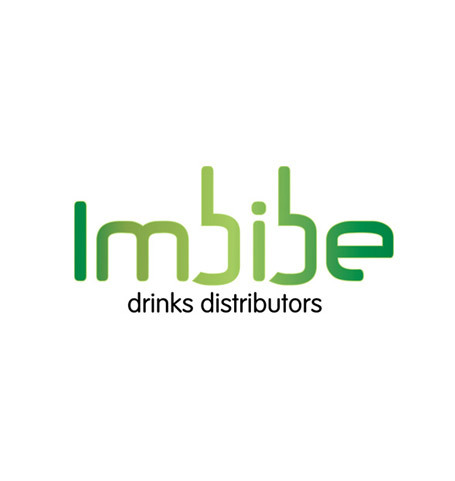 We created a striking and uplifting logo to reflect a modern and fun approach to drinks distribution. With a soft blend of spring colours for fresh and youthful appeal, we embedded the bottles cleverly within the brand logo, two of them of course for sociability. Modern typography creates that feel of modern practices and forward thinking to complete the picture and to appeal to the young clubs and bars they were approaching. A young fresh company with a go getting logo that successfully reflects their values.